Summer travel season is nearly here! While mid-summer is the most popular time for Americans to take a summer vacation, the season officially kicks off Memorial Day Weekend. That’s only a month away! Whether you’re hitting the open roads or the open skies this summer, take these five travel apps with you for an easier, better, and CHEAPER trip! 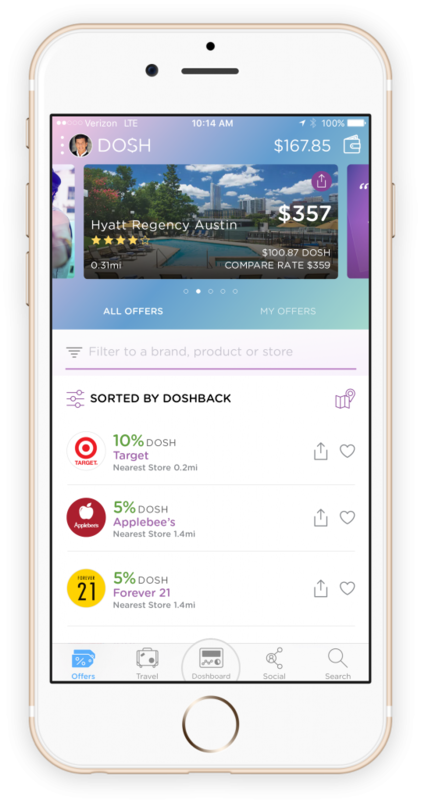 One of the newest apps to the market is Dosh! Use Dosh to search for and book your hotel or activities and get the lowest price PLUS extra cash back from Dosh! 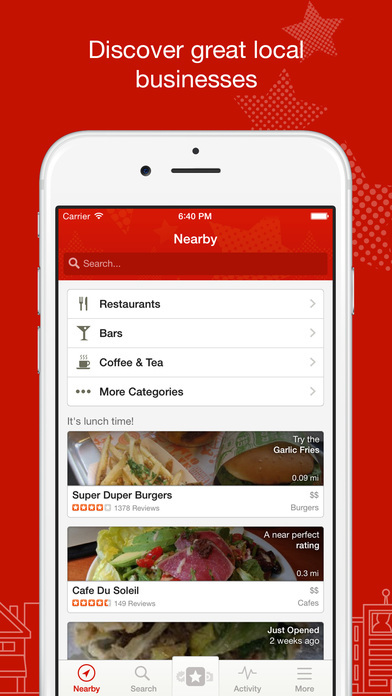 This app is for our road tripping friends. 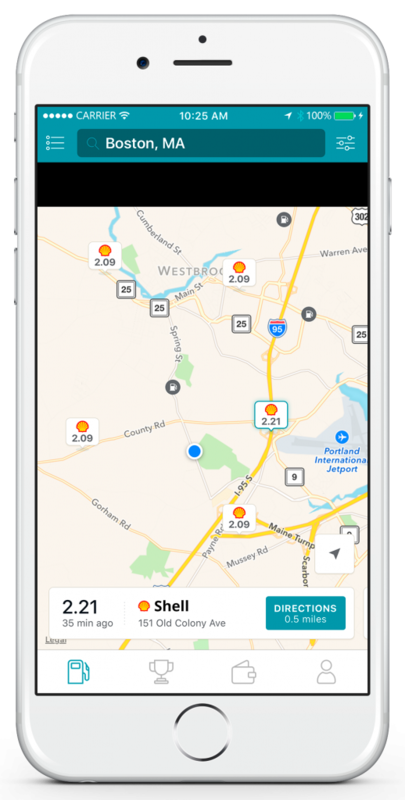 Use the GasBuddy app to find the best prices for fuel! Track your expenses and stay on budget with Trail Wallet! 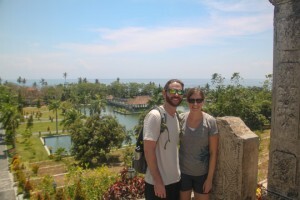 Don’t let your fitness go just because you’re on vacation. Keeping up with your workouts is easy with Aaptiv. This post is sponsored by Dosh through our ambassadorship for 2017.